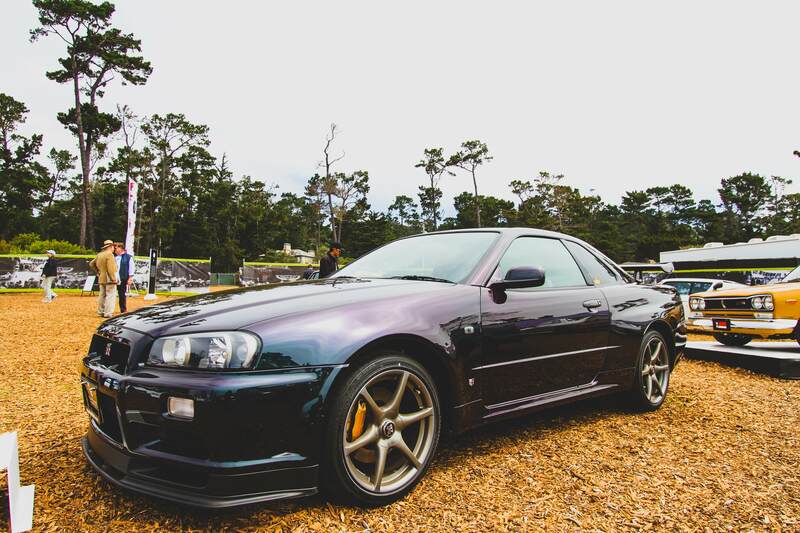 2018 was a great year for me and all my automotive hobbies , I was able to dip my toe into Time Attack and found many flaws in myself as a driver and my Wrx which led to a pretty lackluster performance. 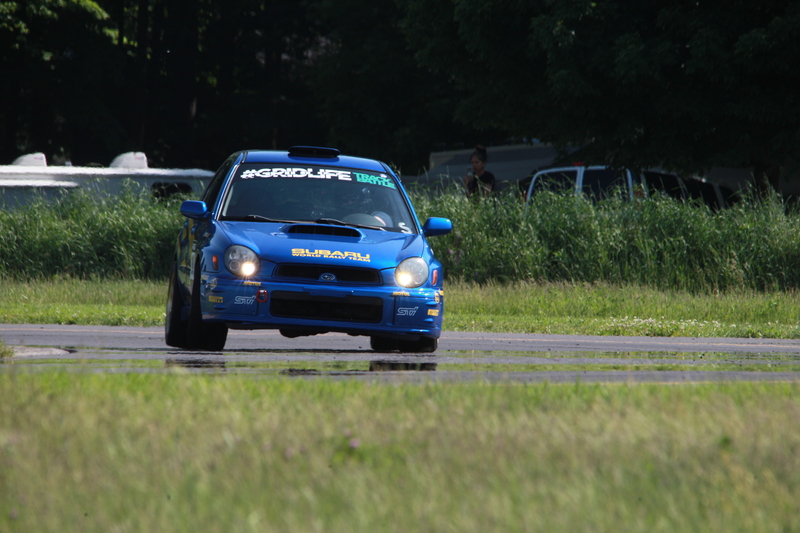 But the main thing is that myself and my codriver Brian had a great time at Gridlife Midwest. I also learned a lot and will be making changes to the car to reflect what I have learned this year. 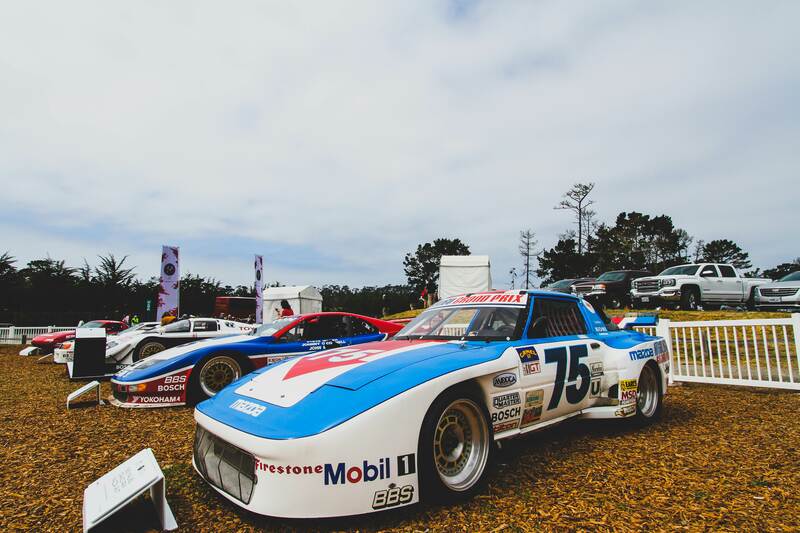 You will be seeing more from Brian as we document the rebuild of his 1976 Porsche 911 and his Subaru Wrx Rally car. 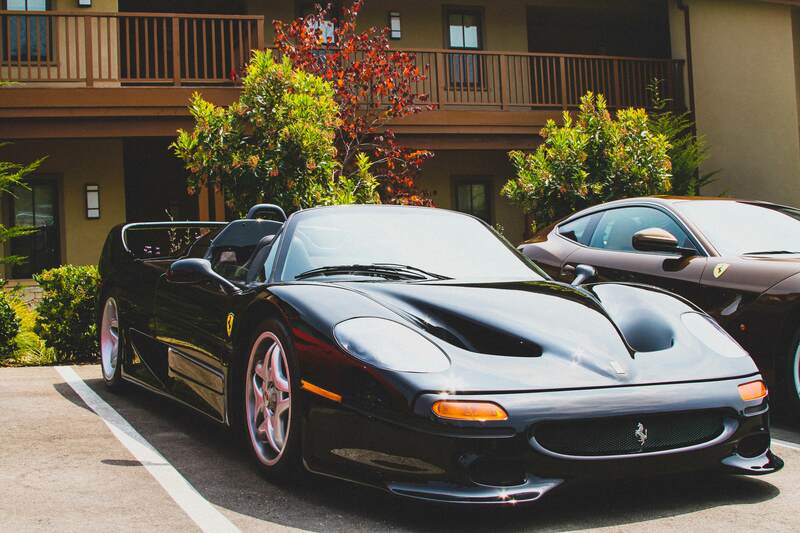 Next big event was working at Pebble Beach Concours for Ferrari , It was an insane experience as there are millions of dollars worth of cars everywhere you look. Its the kind of event where you launch a Bugatti at which is exactly what they did with the Divo. 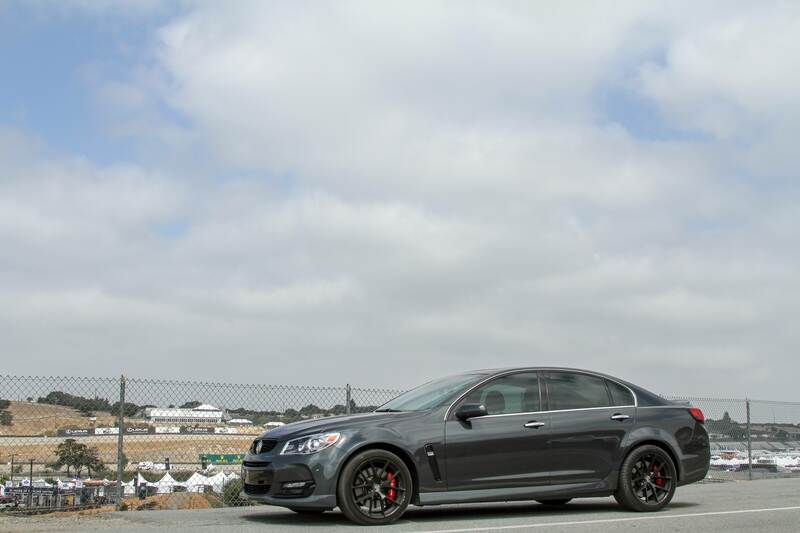 I was also lucky enough to rent a Chevy SS on turo and it was an amazing experience. 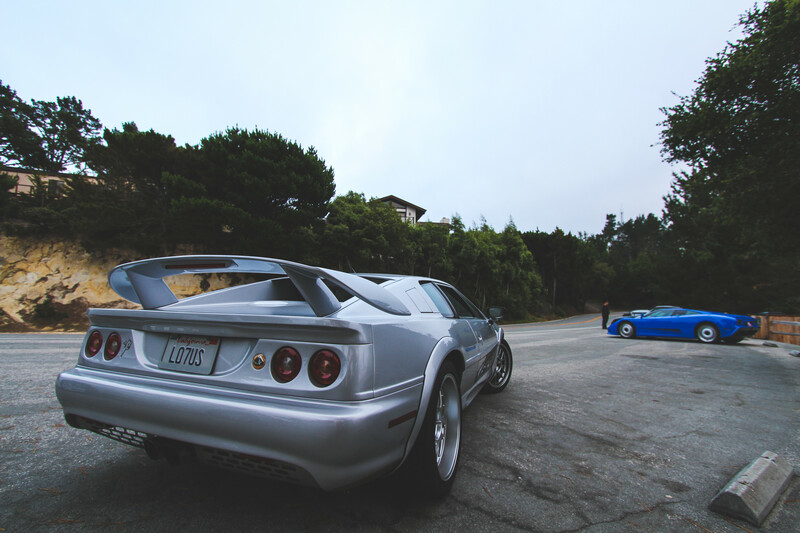 The 415hp LS engine was wonderful to drive and the car handles fantastic even for being nearly 4000 pounds. 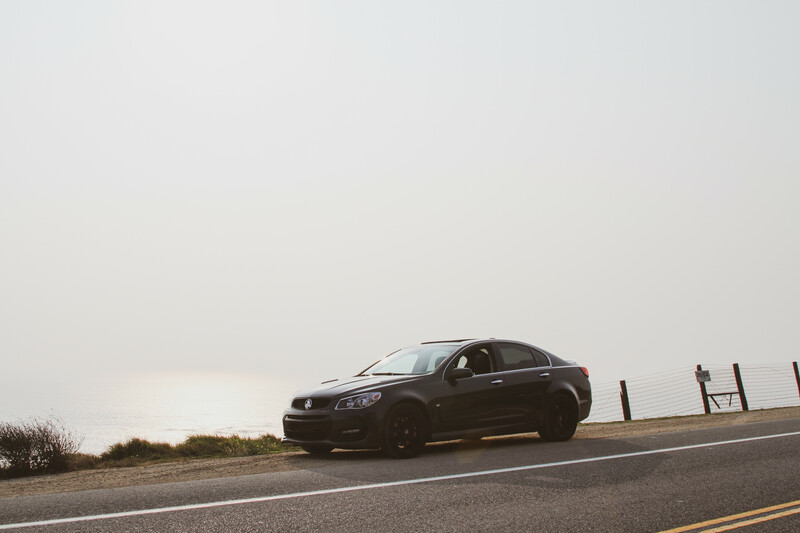 I was able to chase all sorts of exotics down highway 1 and even got to watch a Lamborghini blow up a gearbox near Big Sur. 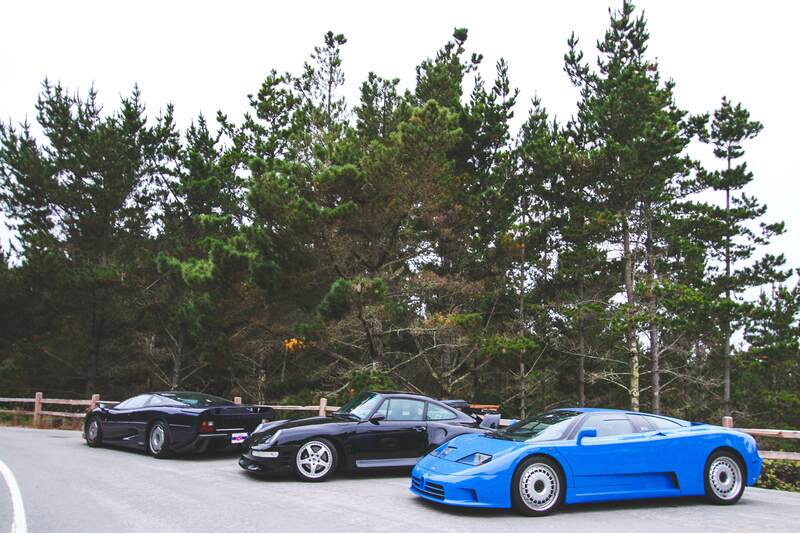 I even came across a bunch of cars from the Michelin booth , it was amazing to see a Jaguar XJ220 , Lotus Espirit Turbo and Ruf Porsche in the wild. 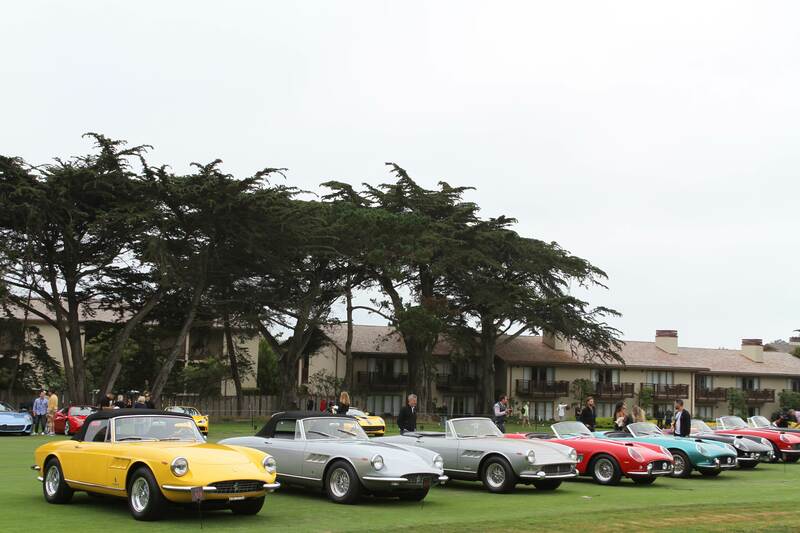 There were also countless priceless cars on display all over the golf course. 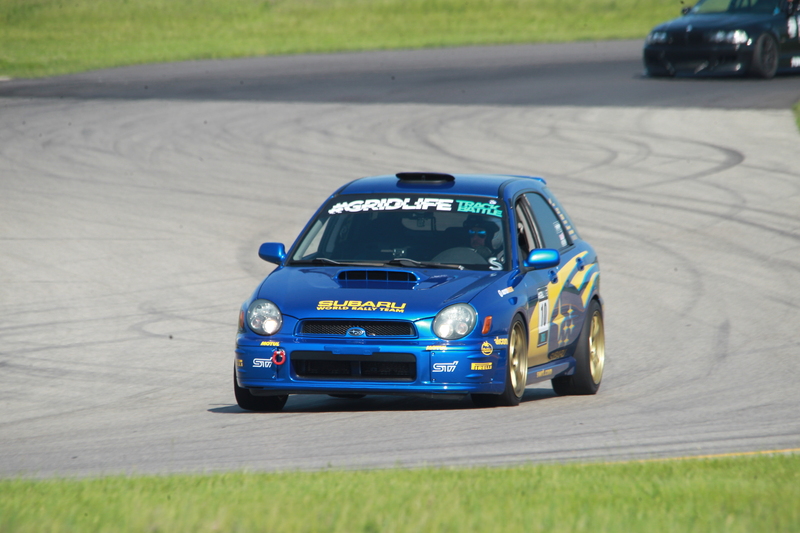 Towards the end of the year I was lucky enough to have track days at Waterford Hills and Gingerman. 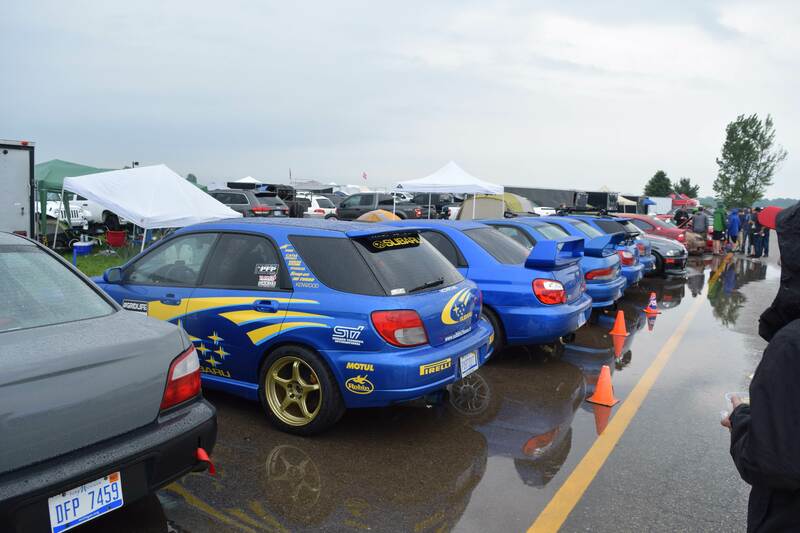 My first track day ever was at Waterford Hills in 2015 right after the EJ207 was put into the Wrx and it was great to be back at that track right before it closed down to be repaved. Starting with Waterford it was a great way to shakedown my new CSF radiator before Gridlife round 5 and it performed amazing with coolant temps staying well under 210 during a pretty hot summer day. Here are some of my better laps with a lot to still improve upon. Next was Gridlife round 5 which was a blast and I learned a ton from driving at night. Mostly that my headlights are terrible and I need way more seat time. If I move my hands on the steering wheel anymore my friends have threatened to tape them to the wheel. Little things that must get fixed next year with more and more seat time. I also dropped my PB at Gingerman down into the 1:47s finally , I am aiming for a sub 1:44 by the end of next year if possible. 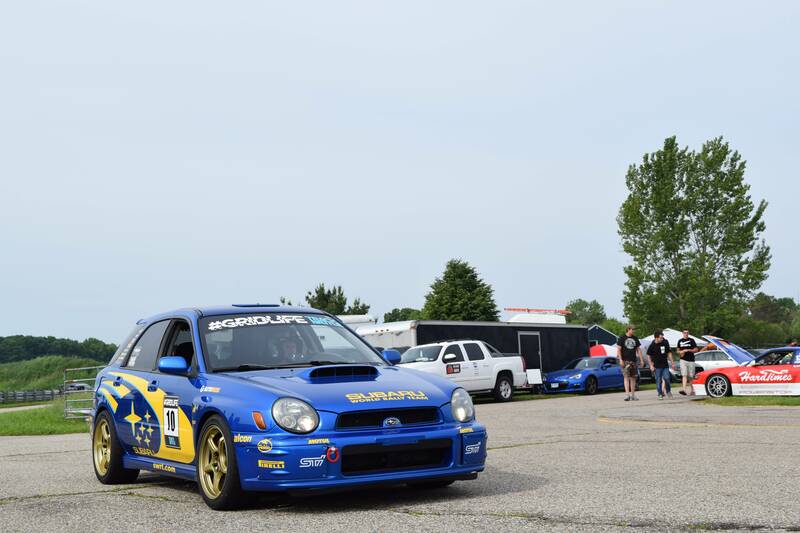 It was an excellent year overall and the Wrx performed without any major mechanical issues even with coolant temps over 225f and oil temps well over 250f. We will see what changes get made next spring to enhance the ability to get more seat time so it will likely be service and reliability mods.